Astro is a graf king and his signature style shows great potential for deconstructing letters. 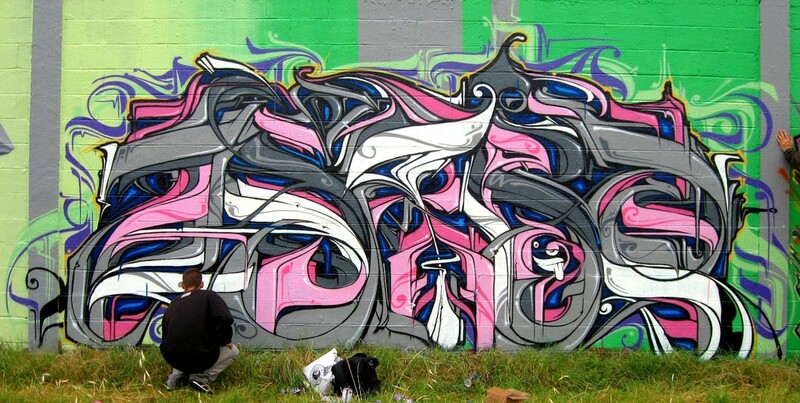 His color schemes are dope too, but his signature wildstyle letters are probably what's most recognizable about his work. Check out more of his work at the link below.